An important part of estate planning is making sure that your retirement accounts have appropriate beneficiary designations set. Once you have determined your wishes, the beneficiaries for each account may be able to be updated online. 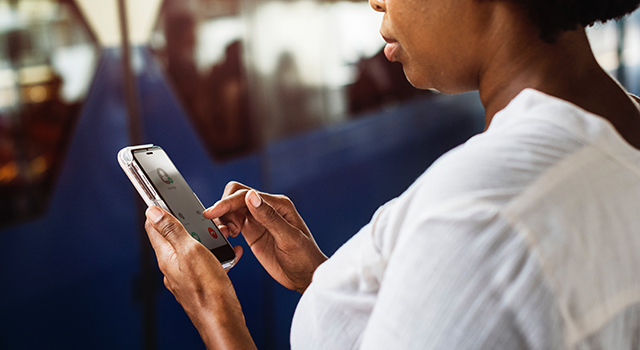 After logging in to Schwab Alliance at https://www.schwab.com, hover over the “Service” tab at the top and then click on “Account Settings” in the menu that comes up. On the page that loads, select the account you would like to update in the blue drop down menu. Then, scroll down to the “Beneficiaries on this Account” section. From here, you can either “Edit” or “Delete” a beneficiary as well as “Add Primary Beneficiary” or “Add Contingent Beneficiary.” All of these will automatically update the beneficiary designations on your account. Contingent beneficiaries would only inherit the account if all of your primary beneficiaries predeceased you. One common beneficiary designation for retirement accounts is to set your spouse as the only primary beneficiary and then set your children as equal share contingent beneficiaries. One thing to keep in mind is that, although you can do almost anything with your beneficiary designations if you can figure out how to write it, you cannot do complex designations via this online tool, including the per stirpes designation. And if you have set up complex wishes, they will appear online in these forms, but editing them online might ruin the designations you have set. If you have complex wishes or wish to update your complex wishes, you should utilize paperwork. To find the correct paperwork, hover on the “Service” tab and click on “Forms.” In the window that opens, navigate to the “Beneficiary Designation Form.” Print, fill out, and sign the form. 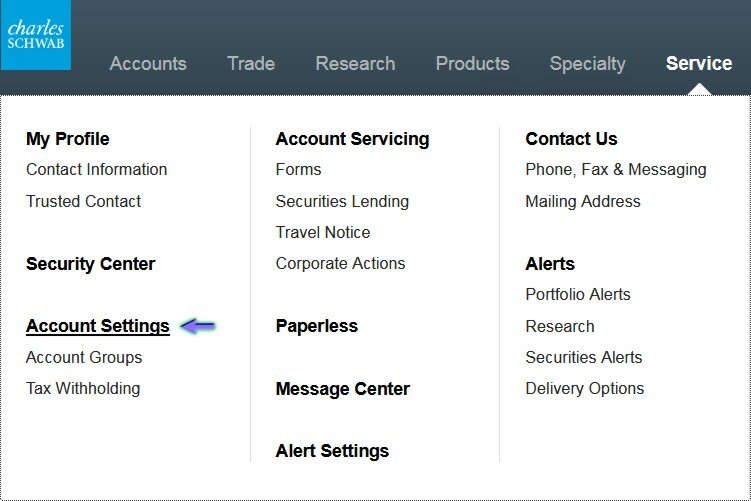 Then, you can return it to Schwab by uploading the document to Schwab via the message center.